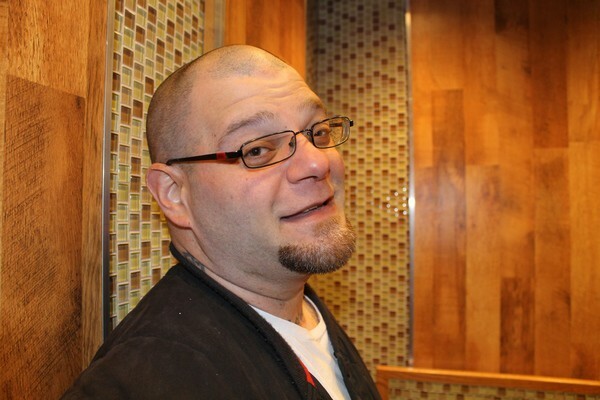 Sal has been a Schick® Hydro guy since long before I met him. He loves the comfortable shave he gets from the Schick® Hydro 5. I love that he has super smooth skin after using it. 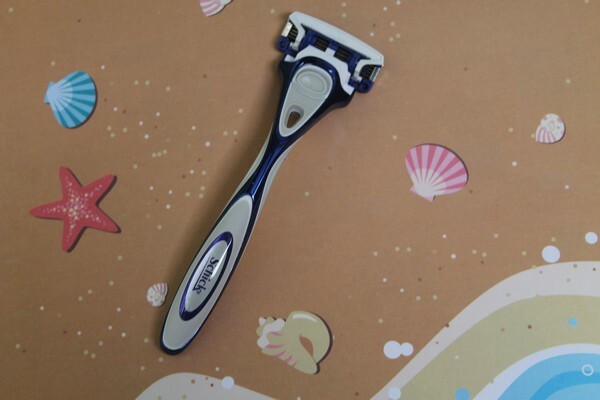 In fact, I love it so much that I often use his razors! Well, not the one he uses on his face (while Sal doesn’t seem to mind, I’ve heard that it can dull the razor faster), but his Schick® Hydro 5 stash in general. They’re just that awesome! We all want to look our best for a night out, especially when those nights out are pretty rare. Sal and I don’t get to go out often because he works 3rd shift. We did get to go away for a weekend together back in May. He’ll probably yell at me for posting this picture, because he wasn’t expecting me to snap, but I think he looks handsome! Actually, he won’t yell, he’ll give me that same “hon, really?” look he’s giving here! The point is, when we do get to go out, we go the extra mile to look like we’re going out. He shaves and I actually put on something other than pajamas! It’s quite magical! To get your movie tickets, simply purchase two of your favorite Schick or Edge products from the above list at your local Shop-Rite in one transaction between now and July 10th. Draw a star next to the items on the original receipt and take a photo of the entire receipt. Make sure it’s a clear photo. Text your photo to 811811 with the word SCHICK by 7/10/15 for validation. If it is validated (as long as you do everything correctly), you’ll get a text back with a code valid for a movie certificate for 2 admissions to see any movie you want (up to $20 in value). You can also mail your receipt. See Schick Make It Epic Promotion Details for more information. Even if you miss the promotion, you can still join in the fun with Schick Make it Epic! Schick wants to hear how you live an epic life! Everyone has at least one epic story, one amazing photo sitting on their phone that speaks volumes. Schick is joining all these amazing stories together into one epic Tumblr, but they need you! Check out their fun photo tool to share your own spectacular moment! Sal’s epic moment? 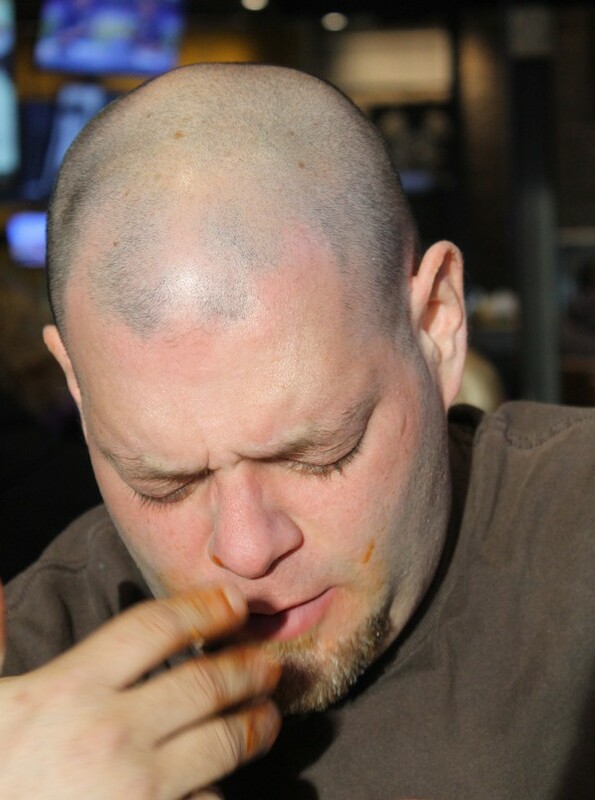 The second he finished the hot wing challenge during our weekend getaway. I thought he was going to keel over from pain, but he was a true champ! 12 of the hottest wings on the planet in less than 5 minutes. He did it in under 3. Now THAT is one day that you DON’T want razor burn! Good thing he uses Schick Hydro 5, right? So there you go! 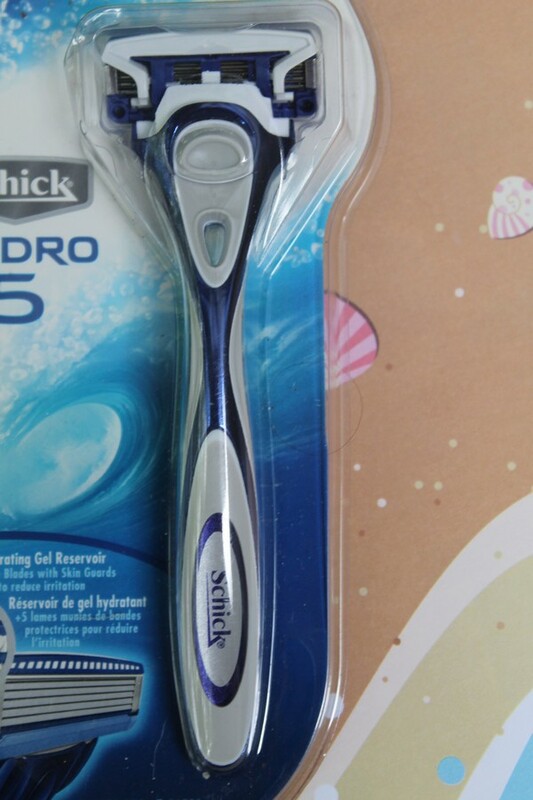 Two ways to have an epic summer with Schick! Head to your local Shop-Rite soon, though, because the movie ticket offer ends in just a few days. But the Make it Epic promotion is ongoing, so get in there and share your epic moments! What epic moments are hanging out on your phone? “Really hon” lol. That was a great weekend away. Left me with a bit of a “burn” tho.